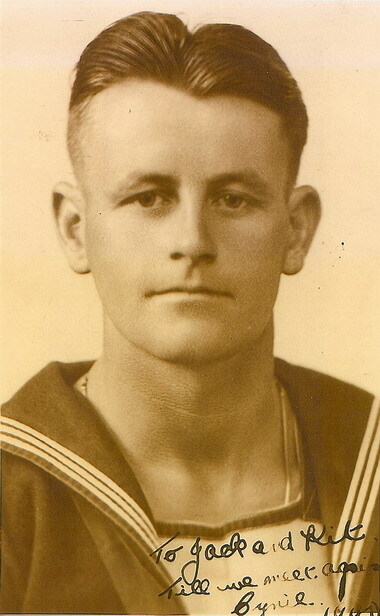 "WOOD, CECIL J.B., ABLE SEAMAN"
WOOD, Able Seaman, CECIL JAMES BYRON, W/3470. H.M.S. Neptune. Royal New Zealand Naval Volunteer Reserve. 19th December 1941. Age 29. Son of Cecil Edward Byron and Stella Gale Wood (nee O'Brien), of Kilbirnie, Wellington City.